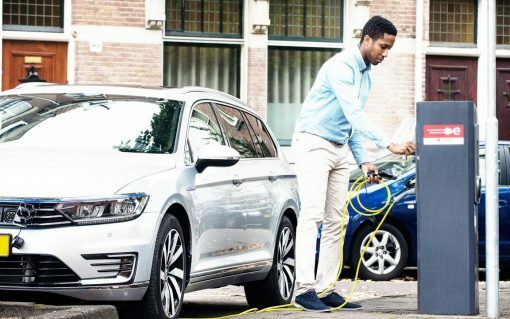 In this round-up of electric vehicle charging infrastructure news, Swarco eVolt lauds its record breaking 2018 as it prepares for a year of further growth and Ground Control unveils its new EV charger lease model. 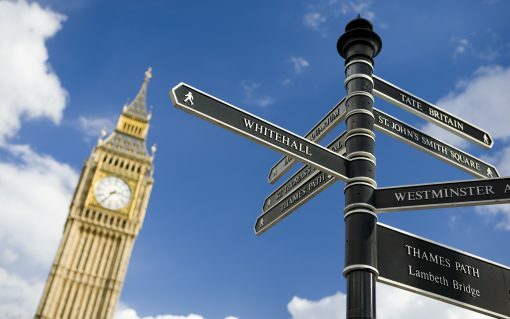 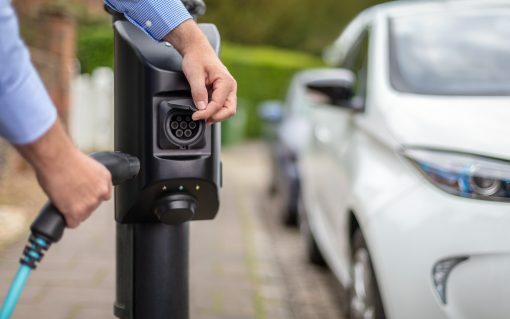 ​Electric vehicle drivers in the UK are disadvantaged compared to the rest of Europe, according to the MP behind a private members’ bill aiming to standardise charge points and introduce interoperable payment systems. 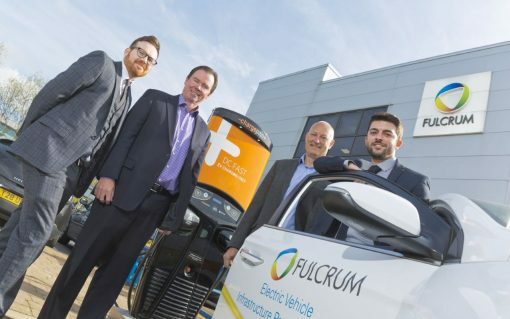 ​Total Gas & Power is to launch a new electric vehicle charging offer to the 175,000 business sites it supplies throughout the UK after agreeing a reseller partnership with ChargePoint. 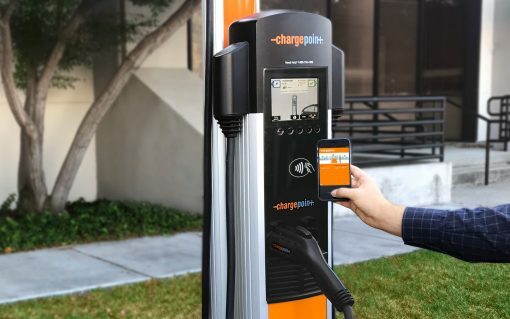 ​US electric vehicle charging giant ChargePoint has called on its competitors to ‘follow suit’ after making the biggest commitment in the company’s history; to deploy 2.5 million EV charging points by 2025. 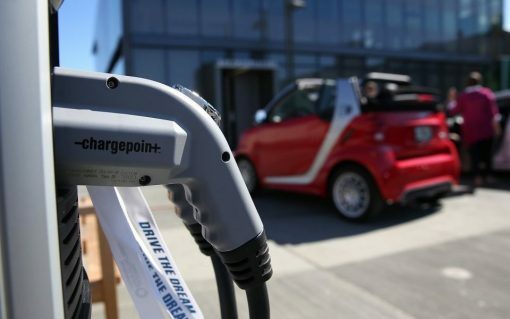 Electric vehicle charging network operator ChargePoint has acquired smart grid software provider Kisensum as it bids to bolster its services and drive a period of “aggressive” growth.